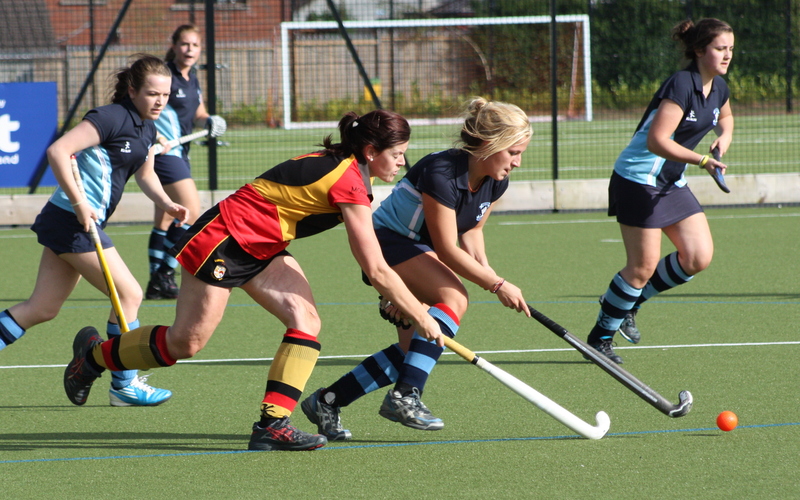 For next weeks fixtures & times please click here. View the results page for this seasons results so far. 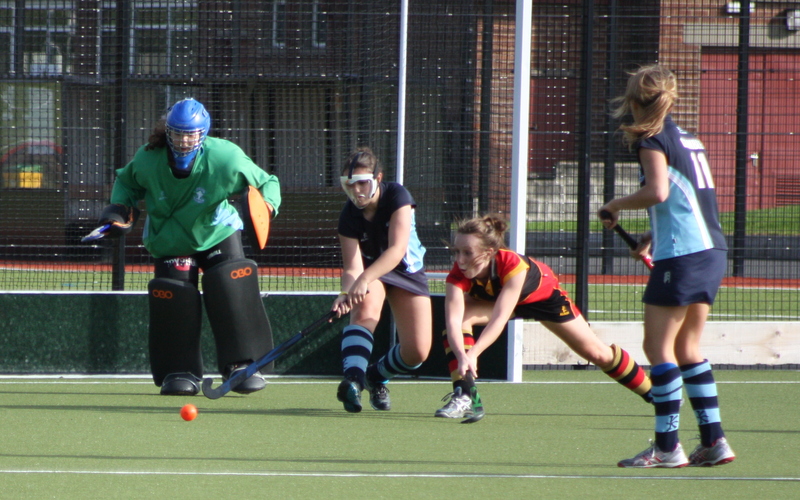 This weeks team of the week is again awarded to Dromore 1st XI. Stand in Captain Gemma Porter and her team visited Raphie last week on a chilly January morning. Emma Wilson scored after thirty first half seconds to give Dromore the lead. After Raphoe equalised Dromore settled and went in 2-1 ahead at th break after a Rachel Morrow goal. 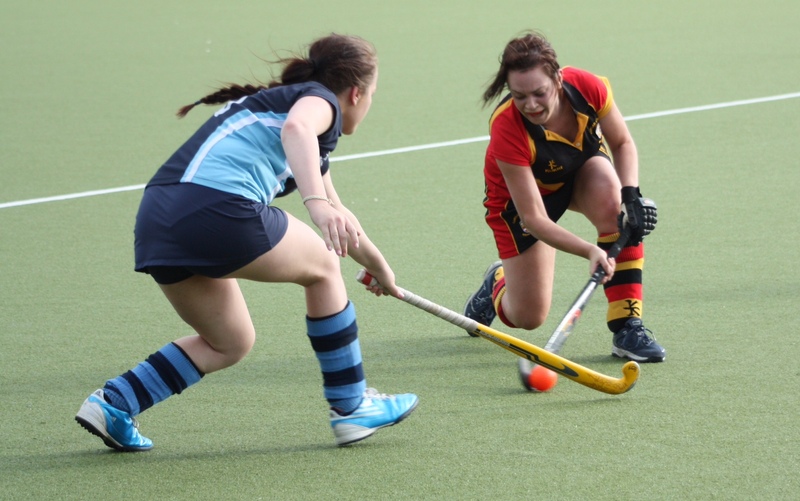 Tara Malcolmson put Dromore further ahead from a trademark penalty corner, Emma Wilson grabbed goal number four while Anna Martin rounded off the socring with a well taken fifth.